A recent interview with Roger Duthie Head of sponsorship for Emirates Airlines. 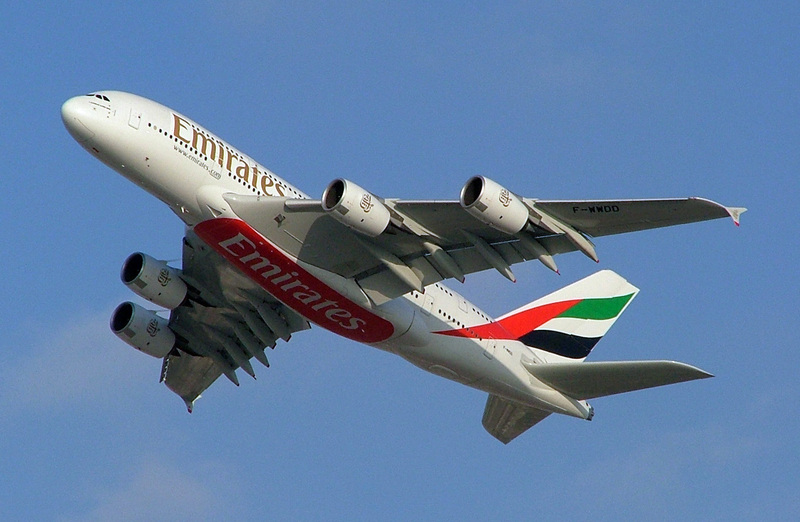 Emirates is the world's second most profitable and among the 20 largest international airlines. It is based in Dubai. Roger Duthie, head of sponsorship at Emirates, talked to 7DAYS in Dubai about the airline's involvement in sports ahead of the season finale of golf's European Tour, which sees The Race to Dubai's Top 60 battle it out at Jumeirah Golf Estates. "Sport is a great communication tool,"
"The DP World Tour Championship and all the other golf tournaments we sponsor give us a great audience to push our lifestyle brand. We want customers to be fans of the brand and golf helps us achieve that goal. "The great thing about a golf tournament is that when you take into account the pro-ams, you have five days to basically tell the Emirates story," Duthie said. Duthie says Emirates has two boxes to tick before sponsoring an event: Does it take place near a city the airline flies to, or is about to; and is the event world class? "We will only sponsor great events. As title sponsor at the Emirates Australian Open last year the airline found the event paid for itself when Tiger Woods teed off in Sydney. "If Tiger Wood is playing then there's no doubt he increases the global coverage the event gets and the value of your association with it. "Rory [McIlroy] is getting that way but Tiger's still the huge draw for golf fans."